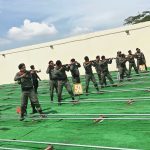 A Phnom Penh police unit responsible for intervening during protests and demonstrations publicized a training exercise featuring the use of live rounds on Monday, in what one opposition lawmaker labeled an intimidation tactic. 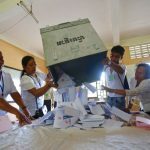 Opposition lawmakers plan to submit proposed amendments to the national election law next week in order to allow Cambodians who work and live outside the country to register and vote from abroad. 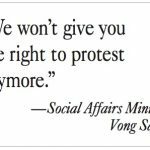 Prime Minister Hun Sen defended Social Affairs Minister Vong Sauth on Thursday, confirming that he had advocated using force against protesters in a closed-door CPP strategy meeting that Mr. Sauth later retold to reporters. 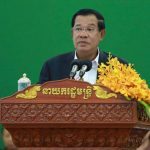 The opposition party’s headquarters could be attacked and the party dissolved if it stages any demonstrations, while foreign-funded NGOs should “retreat” or face the same fate for violating the law, Prime Minister Hun Sen said on Thursday. 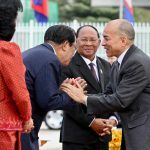 The CPP will win the next election using money and muscle and will beat and lock up its foes, Social Affairs Minister Vong Sauth said in a strikingly candid speech on Monday, citing instructions given by Prime Minister Hun Sen to senior party officials. 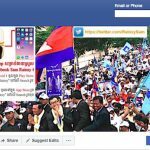 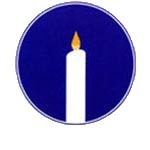 The Interior Ministry plans to monitor the Facebook page of former opposition president Sam Rainsy for violations of newly passed amendments to the Law on Political Parties, which will also force the CNRP to spend upwards of half a million dollars to erase his image from its signs. 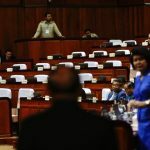 Senate President Say Chhum signed controversial amendments to the Law on Political Parties on Friday, effectively preventing former CNRP President Sam Rainsy from supporting his former party from overseas. 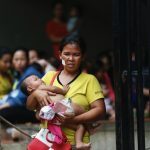 Controversial amendments to the Law on Political Parties have steamrolled through the legislative process and are likely to be signed into law this week, kicking up a chorus of concerns from the opposition, civil society and international rights groups. 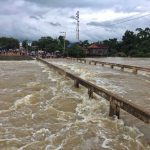 One teenager drowned and at least 30 families were evacuated as the Stung Sen river swelled over one meter higher than emergency levels in Preah Vihear province, authorities said on Wednesday, as at least five other provinces recorded flooding from Tropical Storm Sonca. 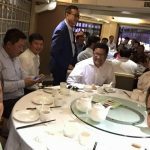 The Constitutional Council surprised almost no one on Tuesday when it deemed a string of controversial amendments to the Law on Political Parties to be constitutional, setting the stage for the law’s signature within the week. 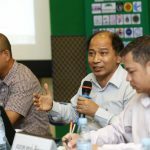 Two key members of the election monitoring group dubbed the Situation Room are seeking a meeting with Interior Minister Sar Kheng to discuss a recent government order that would bar the NGO consortium from continuing its work for next year’s general election. 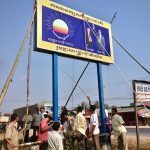 The CNRP has begun dismantling billboards featuring opposition leader Sam Rainsy as new legislation targeting the former party leader unanimously passed a Senate vote boycotted on Tuesday by the opposition. 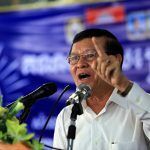 Authorities said on Monday they would seek legal action against the CNRP’s top official in Phnom Penh for failing for the third time to appear for questioning over a confrontation that occurred during the commune election campaign.